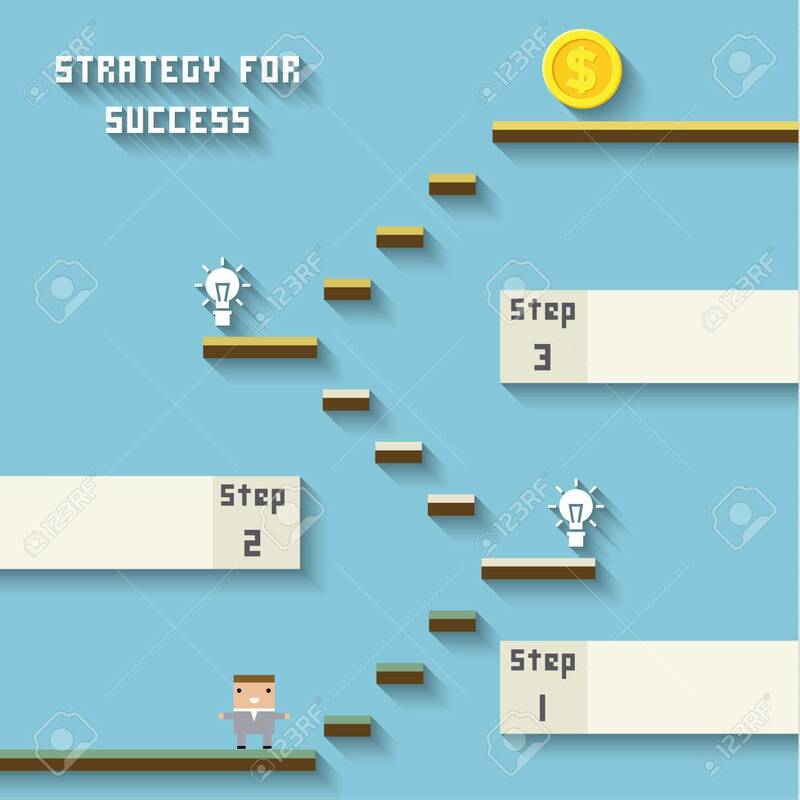 Strategy For Success. Concept Management Of Business By Gamification... Royalty Free Cliparts, Vectors, And Stock Illustration. Image 38789772.